Few fashion designers in recent years have come close to the sensational success of British designer John Galliano. Through his work as head designer for Givenchy, Christian Dior, and Maison Margiela, as well as for his own label, Galliano has made a name for himself as a creative, dynamic, forward-looking force in high fashion. His successes, however, have at times been darkened by controversy: in 2011, he was suspended from Dior for making anti-Semitic comments during a drunken tirade, a suspension that led to an extended retreat from the public eye. Recently, however, Galliano has begun to stage a comeback—and the early signs suggest that it will be a triumph. This stunning visual retrospective showcases the full extent of his captivating contributions to contemporary fashion, from his earliest days at Central Saint Martins through his groundbreaking first collection and on to his most recent works. It presents an undeniable portrait of Galliano as a true genius of fashion—flawed, but nonetheless endlessly creative, relentlessly pushing fashion forward. "A retrospective look at John Galliano’s most notable work to date. . . . 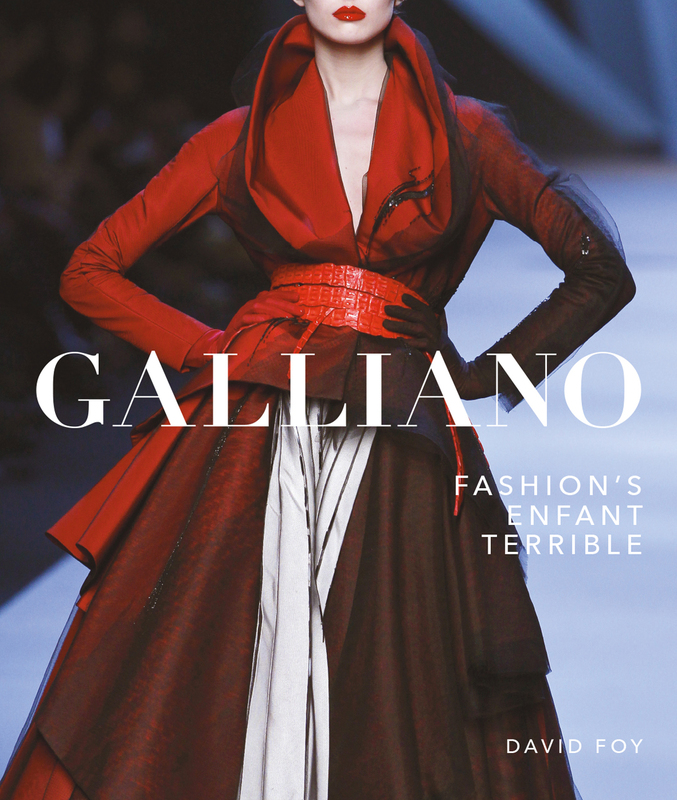 It provides a comprehensive catalog of Galliano’s most outlandish, memorable, and controversial collections."